Huge mining production sites are set up and operated by a large corporation on a global scale. Often, the land of indigenous people is affected by the corporation’s plans of extracting valuable resources. When indigenous populations resist as they most often do (although to different degrees), a corporation may use force, besides different forms of harassment. In the case of the Indian Dongria Kondh, the London-based multinational corporation, Vedanta Resources, came with bulldozers to destroy the local’s population property. Doing so, they freed land for an aluminium refinery. The consequence: substantial environmental damage and a de-rooted population. 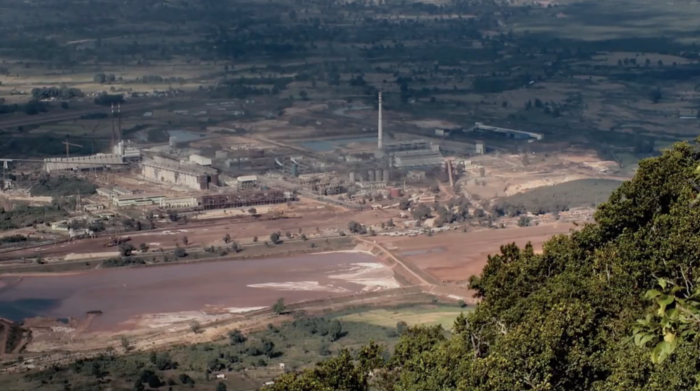 In 2013, the Dongria Kondh were successful in preventing the operation of an open cast mine near the yet-built refinery. They defeated the Goliath. The Kondhians famous 2013 victory, however, was again called into question in 2016 when it was argued that the 2013 statement was “not lawful” and “very unfortunate for the growth and development of the state of Orissa as well as the country” (Telegram, 2016). This case proofed again that peaceful resistance, global support, and a successful trial are still not enough for an ultimate decision. The corporation’s greed faces a population that fought and will continuing fighting for their mountains to stay intact. Where do we – the consumer of these mined resources – stand in all of this? … to become an impression of what these local populations are going through, we very much encourage you to watch the film “Mine - Story of a Sacred Mountain”. This short documentary describes the fight of the Dongria Kondh people. The documentary is recommendable as a variety of different themes and topics prevalent in such disputes are tackled. 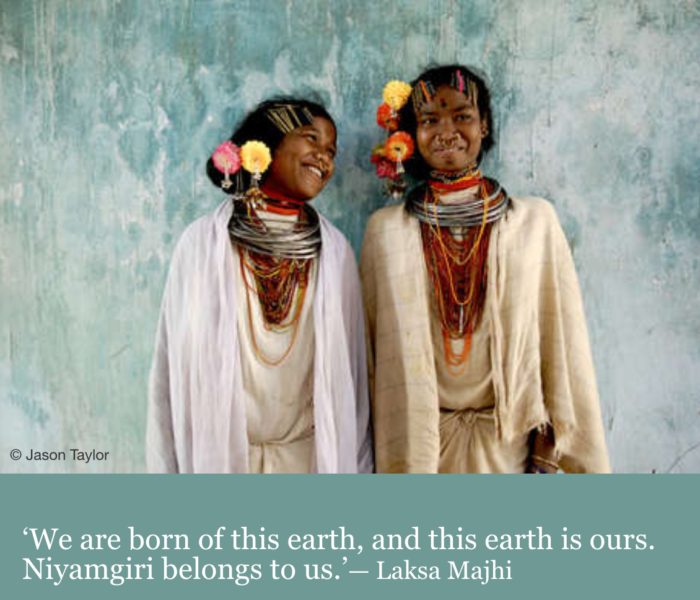 Uploaded by Survival International, this film gives the Dongria Kondh a voice. 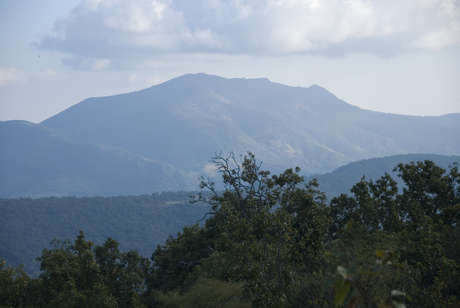 The spiritual connection to the mountains, the dependencies of their everyday lives on these very same mountains, and their anger about Vedanta become equally articulated. This is a campaigning video meant for the ‘outside’ world to become informed, to become passionate, and to feel the need to support these unique people. The corporation’s employees are not portrayed – they are, so to say, voiceless within this documentary. At the same time, though, they are constantly very visible – in the valley, Vedantas labels are to be found everywhere. Interested? Then watch this video!